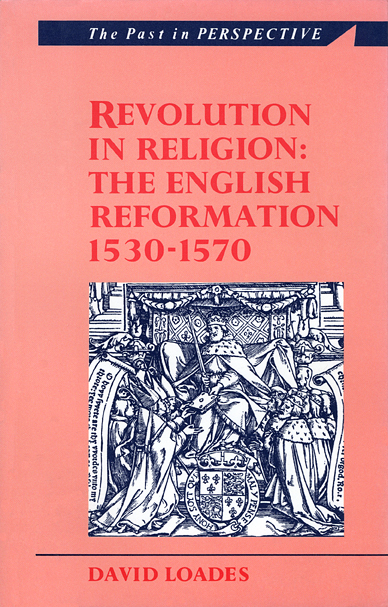 The pace and extent of England’s conversion to protestantism between 1530 and 1570 is a subject of lively controversy among historians. In this study the reader is guided through the interpretations of rival scholars, and the complex events of those years. The English Reformation grew out of political action, the existing tensions between secular and ecclesiastical jurisdiction, and the indigenous heretical tradition, namely Lollardy. The dramatic events of the Reformation in Germany and Switzerland also introduced radical and unfamiliar ideas, which were then adapted to the circumstances of the English Church. The establishment of these ideas down to 1570 is analysed in detail with documentary illustration.